Climate change impacts on water resources in the Pacific Northwest are predicted to have transformational effects on agriculture. Loss of winter snow pack, reduced summer stream flows, and increased summer temperatures are all phenomena that have already been observed, and are expected to worsen over this century. Research is ongoing in the Northwest to understand agriculture practices that might allow farmers to prepare for these climate change impacts. One potential technique is the use of biochars (charcoal made from decomposition of organic matter at high temperatures in the absence of oxygen), which can be used as a soil amendment that can increase soil moisture retention, improve agricultural yields, and hold carbon in soil for long periods of time. 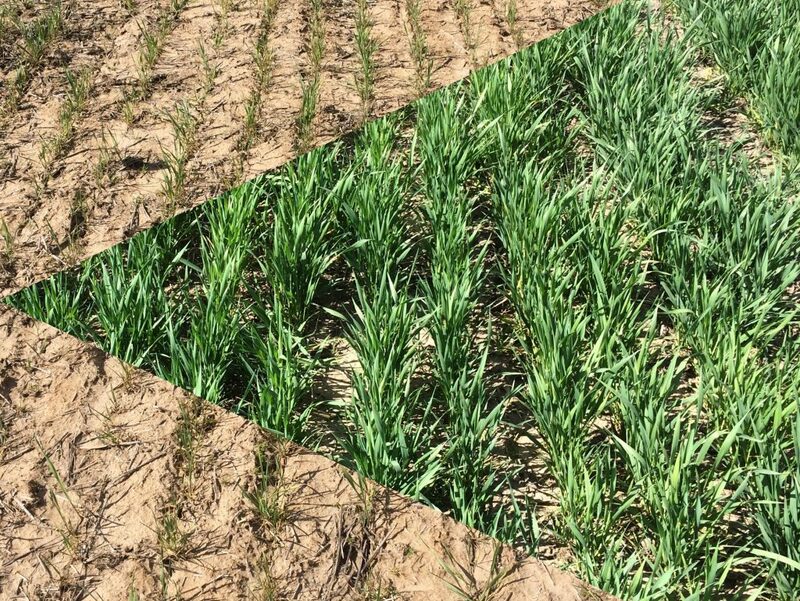 Despite the proliferation of studies aimed at understanding and characterizing biochars, general principles and agronomic recommendations have been slow to emerge. To address this lack of information, this project will evaluate the potential for biochar soil amendments to mitigate drought impacts on agriculture. Results of these studies will be used to develop a web-based Pacific Northwest Biochar Atlas, providing interactive maps that show potential biochar feedstocks, biochar producers and early adopters, results of biochar studies, and calculators that can be used to estimate biochar impacts on moisture retention, as well as maps of projected changes in precipitation and temperature.